The Gallery formerley Dreamworks Elite 1700 pocket mattress is available in medium or firm tension. 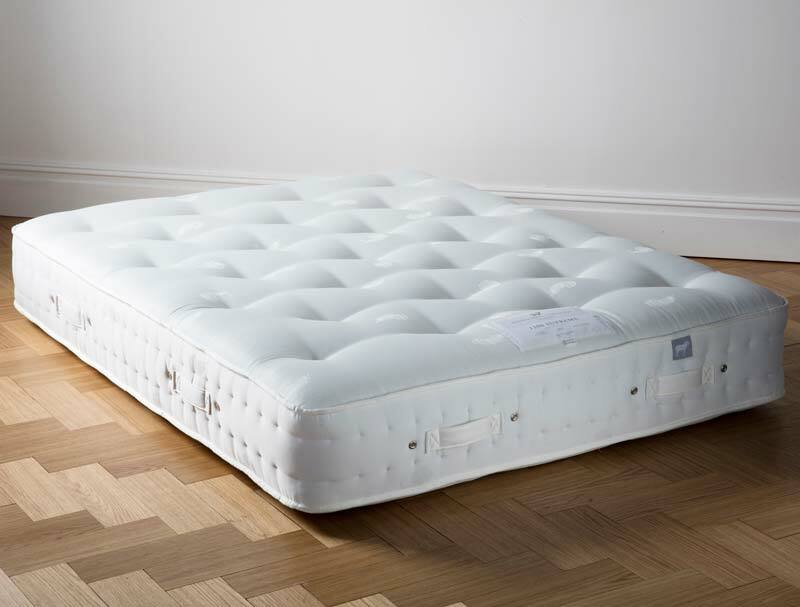 It has 1700 individual pocketed springs (in a king size mattress) plus an abundance of natural filling to offer a comfortable supportive sleep. The Elite is made with 2 layers of pocket springs, the base layer absorbs the changes in weight and movement whilst the top layer cradles and supports your body whilst alleviating roll together and roll of with 3 rows of machine side stitching. The mattress is cushioned with Cashgora wool which derives from a goat that is a mixture between an angora and a cashmere. It offers a soft lightweight but fluffy feel, this is supported by a layer of pashmina wool and a base layer of cotton which sit above the spring layer to provide comfort and breathability. 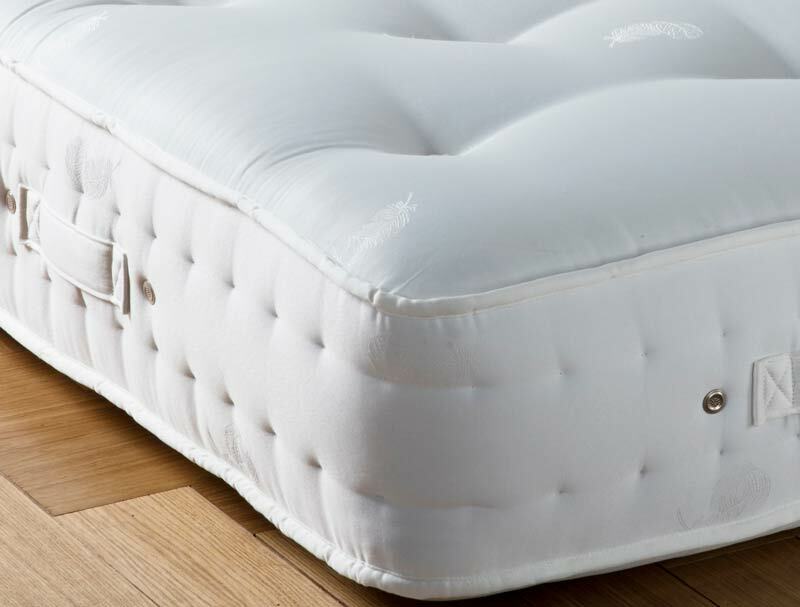 The mattress is further enhanced with woollen tufts and 3 rows of machine side stitching and a soft cotton mattress ticking compisition 61% cotton & 39% Viscose . This mattress is fully turn-able and will need rotating every week for first three months and then once a month from thereafter. This mattress has a 1 year guarantee and a 9 year warranty from Gallery.